MARTINI®’s original sparkling wine. Produced from the aromatic Moscato Bianco grape grown in the unique climate of Asti in the Piemont region. Delicious after dinner as a sweet conclusion to the evening. First, ensure a flute is always in the fridge. 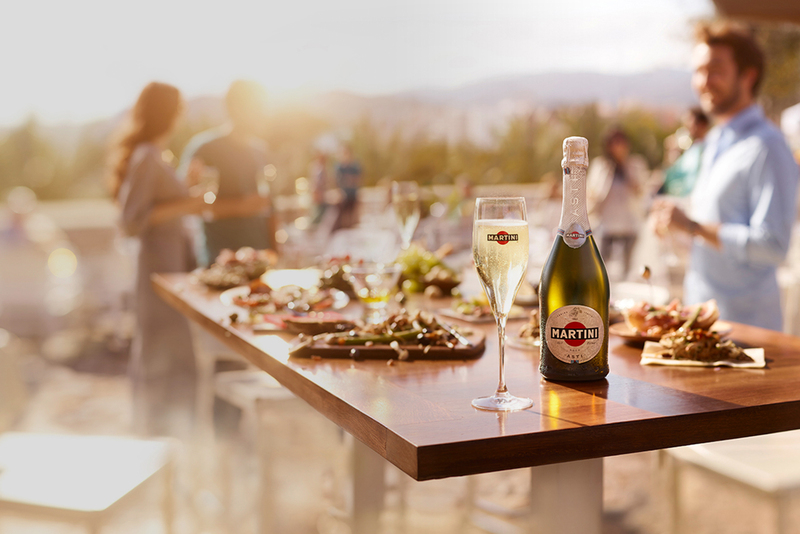 Gently fill the flute half way with chilled MARTINI® Asti. Raise the glass and until the bubbles tickle your nose. Got a taste for the Asti bubbles? 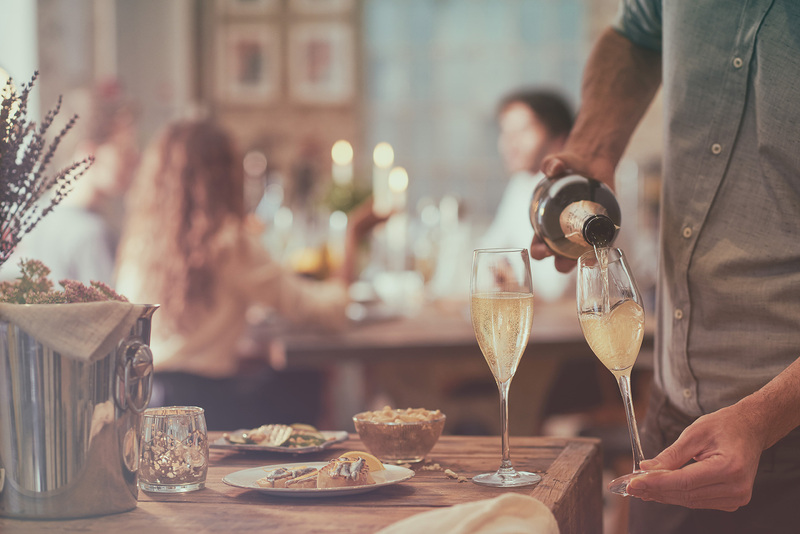 Try Prosecco, a deliciously dry alternative.